The Land of Unparagoned Wonders! Let’s take you to the major tourist spots! 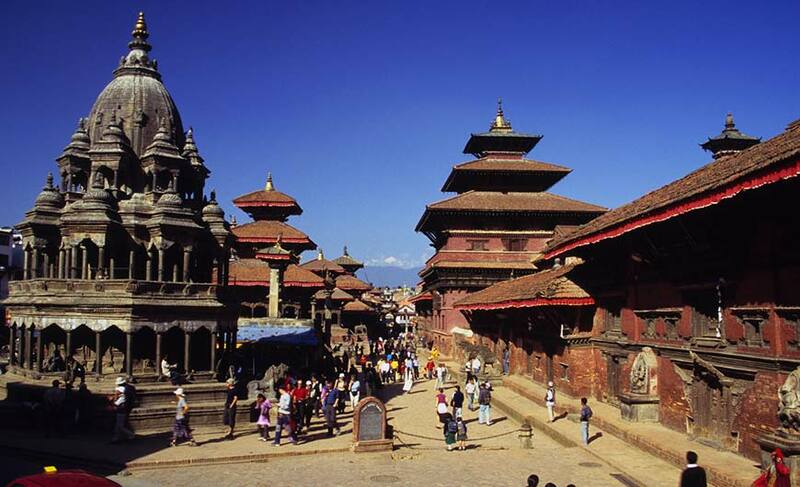 Being the capital city, Kathmandu is well-known place around the world. 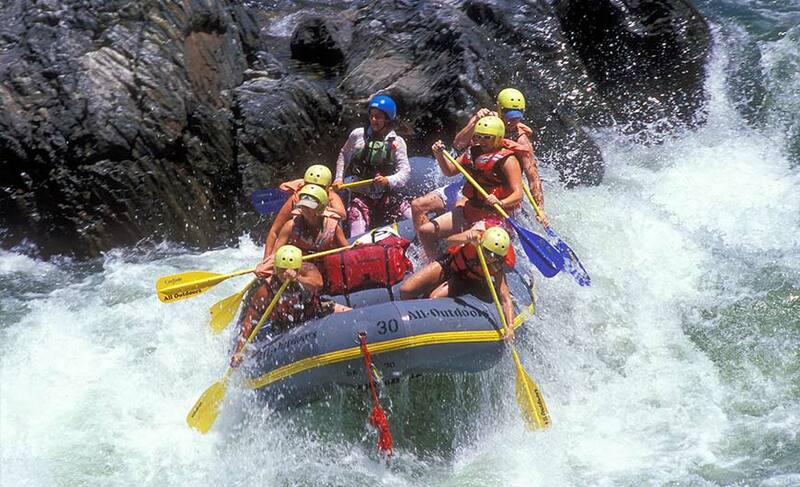 It boasts of an amazing plethora of tourist attractions that makes visitors fall in love with the city. While exploring the valley, you can capture the sights of majestic monuments, unique sculptures, artistic temples and many other breathtaking sites. 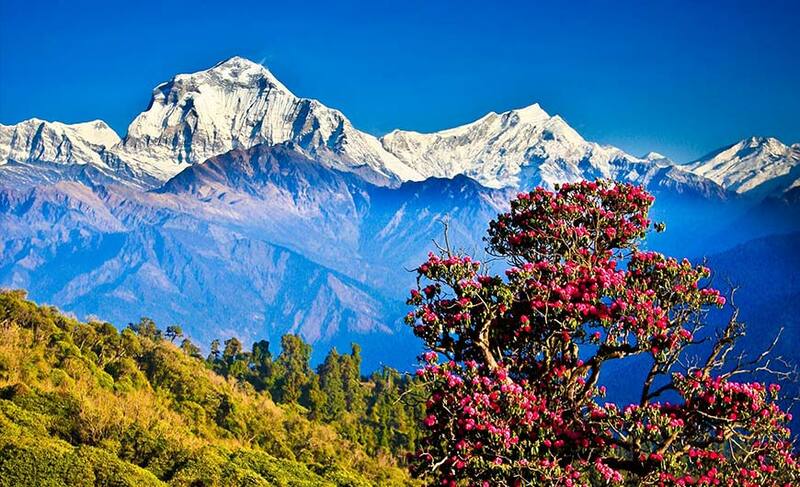 Nagarkot is acclaimed for being the top spot to capture Himalayan views. Lying just 32 km from Kathmandu, the village is dotted with hotels, facing the best possible views of Himalaya. It is best to plan your visit here between October and March. Do not forget to carry warm clothes as it can be cold at Nagarkot. While visiting Nepal, Pokhara should be in your list. Exuding bewildering charisma, it appeals creative souls from far and wide. While the Annapurna range proudly serves as its backdrop, the gorgeous lakes Begnas, Phewa and Rupa leave tourists mesmerized. This is an exciting spot to relax and go back with a new incarnation. 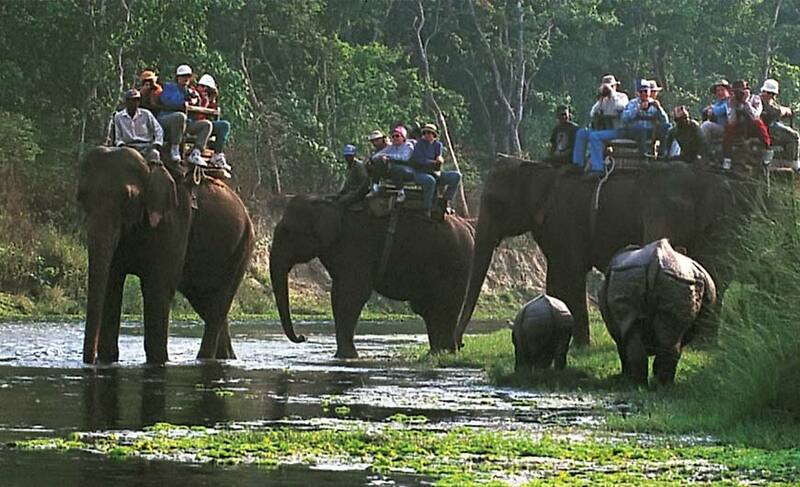 When it comes to wildlife, Chitwan National Park serves as one of the major draw cards in the place. Listed as the world heritage site, the reserve guards over 932 sq. km of forests, grassland, marshland and variety of wildlife. You can spot here deer, one-horned rhinos, Bengal tiger, monkeys, leopards, sloth bears, wild elephants and 544 species of birds. The best option to experience the wildlife here is to stay in a luxury lodge lying on the edge of the wildlife park. The site is widely acclaimed for being the birthplace of Lord Buddha. Pilgrims especially Buddhists from around the world wish to visit the pious site. It also holds archaeological significance as it has been declared as World Heritage Site by UNESCO. Maya Devi Temple and Puskarni Pond are the must visit spots here. Nepal, being a kingdom in Himalayas is diversified in its beauty and amazing charm that appeal tourists to explore the place again and again. 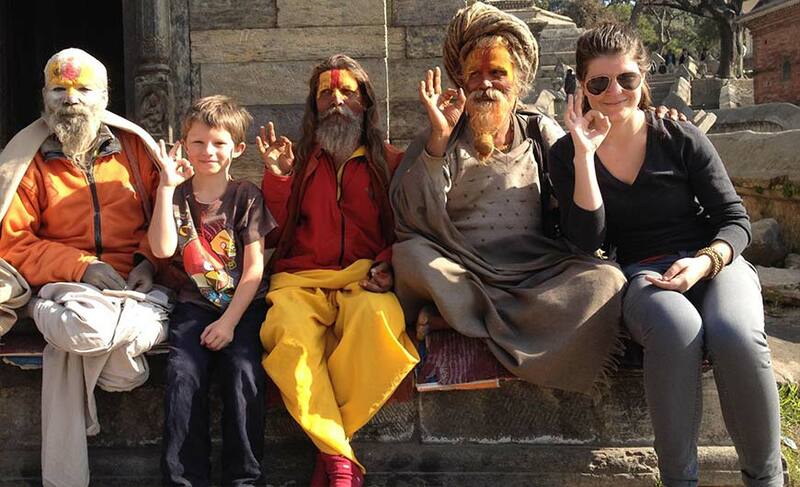 Besides, tourists can plan to visit places like Janakpur, Dhulikhel, Swayambhunath, Bhaktapur, Dakshinkali and Patam. The country is culturally rich and enjoys diverse festivals throughout the year. Most of them hold religious significance and are celebrated in temples. 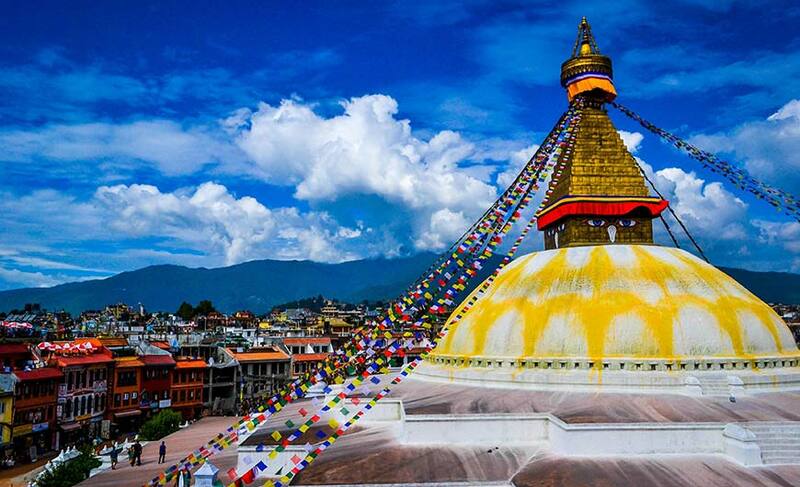 Dashain, Tihar, Bibah Panchami, Makar Sakranti, Losar, Chaitra Dashain, Buddha Jayanti and Indra Jatra are the popular festivals celebrated here.